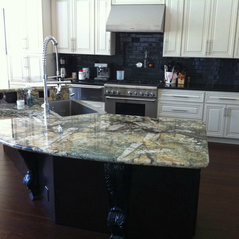 K. Young Cabinetry offers complete kitchen and bathroom remodels as well as Handyman services in the Bay Area. 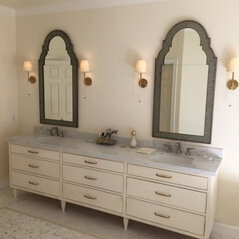 Our main purpose and focus is to ensure we always have a happy client not only at the beginning of the project but more importantly at the completion of the project. 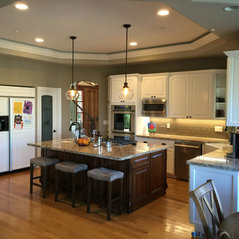 We know a home remodel can be bothersome to our clients that is why we focus on completing the project in the shortest amount of time possible without jeopardizing the quality of our work. 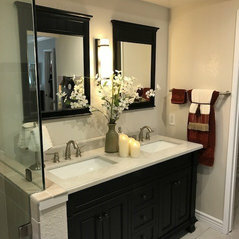 We understand that a beautiful kitchen and bathroom can enhance not only the overall feel of your home but your home’s value as well, that is why with K. Young Cabinetry you can rest assure you will always be getting not only quality work but quality products 100% of the time. 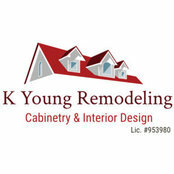 K. Young Cabinetry’s combined experience of over 20 years guarantees our clients our commitment to always offer quality in every step of the project, including our 3D designs, fixture selection, installation, and fabrication of your counters etc. We look forward to hearing from you and in helping you get started on your new project!